If you leave a flat unrepaired, and continue to drive, it will make your tire unrepairable. In addition, due to the tire becoming uninflated, even a short drive downtown can become very dangerous. 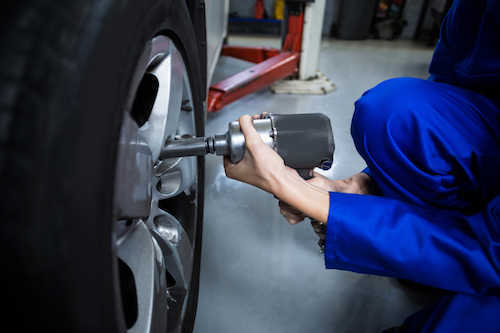 Ensure the safety of you and your loved ones by getting your flat tires repaired immediately.